Katie Lowry, MD, and the entire staff at Robeson Pediatrics would like to welcome you! We desire to create a professional and caring environment for our patients and their families. 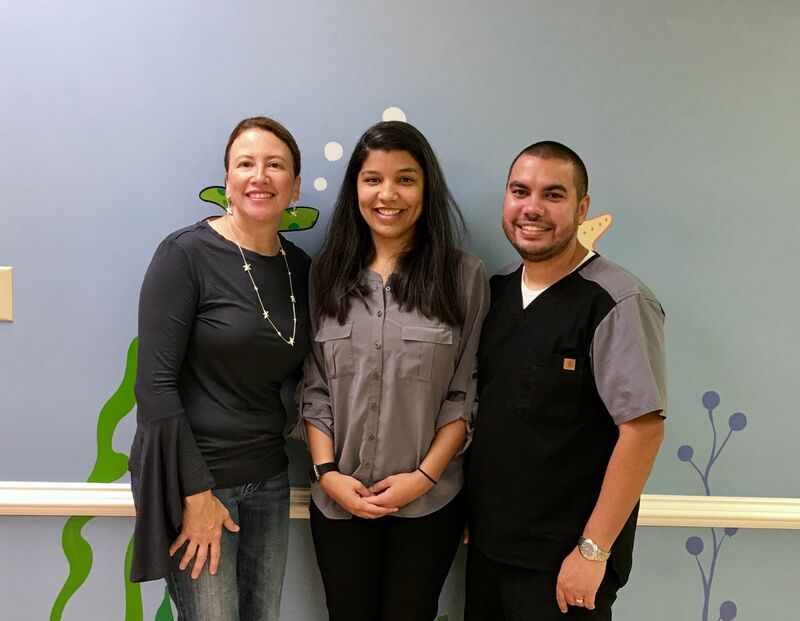 We are a small, pediatrician practice in Lumberton, NC, which allows you and your child to develop an on-going relationship with the same doctors who is familiar with the needs of your family. We offer a wide range of services from well child checks, new-born care with breastfeeding education and assistance, to same day appointments for acutely ill children. WELCOME AGAIN, We are excited for you to join our TEAM! We serve Lumberton, NC as well as the surrounding communities & all of Robeson County, NC. First, we will strive to be the best possible pediatric practice in southeastern North Carolina. Second, we will provide residents of Robeson County with exceptional pediatric services in a manner which is culturally competent and respectful of families. Third, we are committed to elevate the overall quality of health of the Robeson County community of families we serve. We offer walk-in clinics for established patients, Monday - Friday from 8:00 am - 9:00 am and on Saturday from 8:00 am - 10:00 am. If you are unable to come during walk-in hours, or if you need to be seen during our after-hour clinic, please call our office to schedule an appointment. To request an appointment online, please log into your patient portal account. New Patients, please call our office to register and to get access to your patient portal. In obvious life-threatening situations, you should call 911 or proceed directly to the nearest emergency room. In other situations, please refer to these instructions. 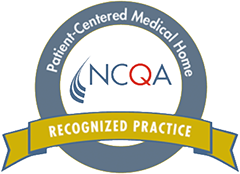 Robeson Pediatrics for earning the National Recognition for Patient-Centered Care. "I can trust the health of my children with Robeson Pediatrics."